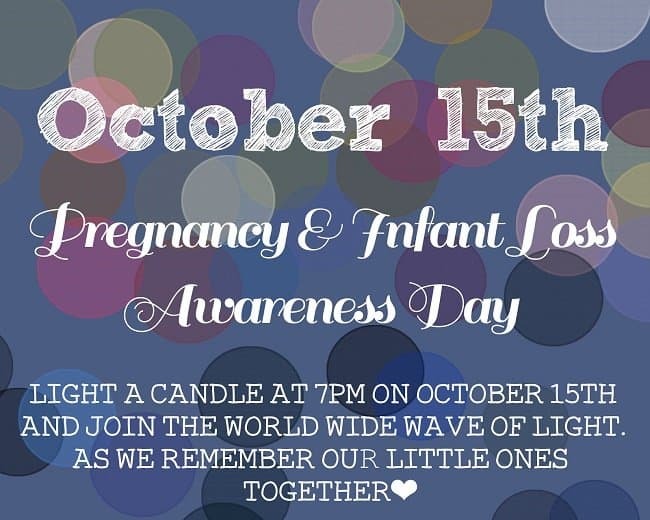 Within the US 15 to 20% of pregnancies will end in a miscarriage, 1 in 160 babies will be stillborn (about 26,000 a year) and 1 in 6,000 will pass away sometime during infancy. 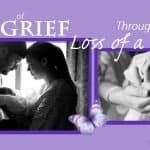 With these statistics, it is very likely each of us knows someone who has experienced pregnancy and or infant loss. During October you might see people going “pink and blue” for PAIL awareness. 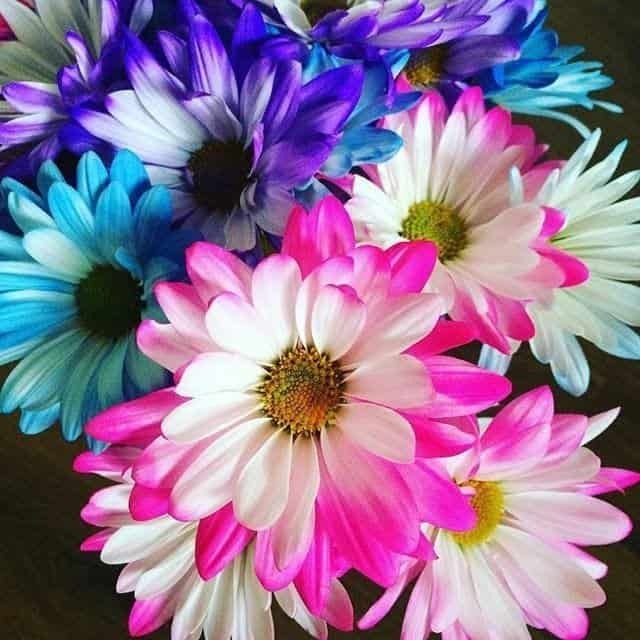 I have seen people change their profile pictures to pink and blue, dye their hair pink and blue, paint their nails and decorate their baby’s graves in you guessed it pink and blue all in the hopes that others will become more aware of what PAIL is. How can you help support PAIL awareness during this month? What will I be doing this October 15th? 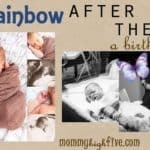 First I will go decorate the graves of a few baby’s pink and blue who parents do not live close enough to do it themselves (my kids love doing this). 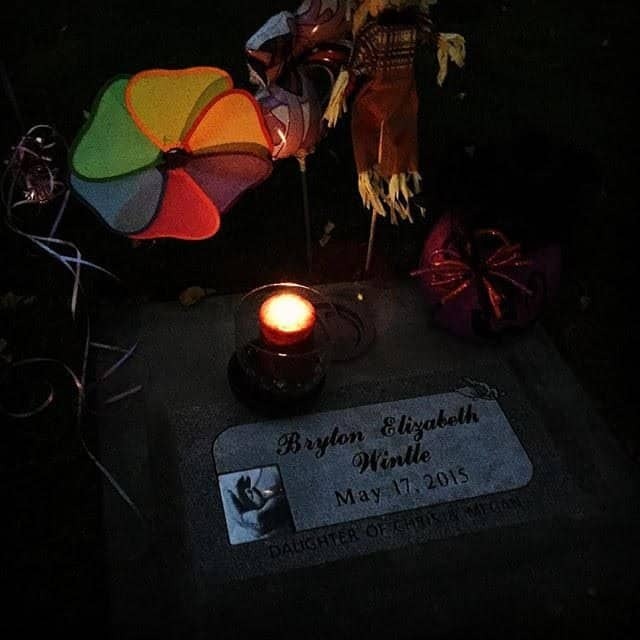 Then we will light a candle for each baby we know who has gone too soon from our daughter Bryton’s grave at 7pm. 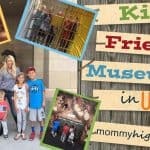 Us PAIL parents did not choose this, we did not wake up and decide to join this unfortunate club that has no real name and is too sad for many to acknowledge. But we are here, what we have been through is real, and our baby deserves to be remembered not only on October 15th but always.